This next post is of a much more personal nature and one that I am writing more for therapeutic reasons. 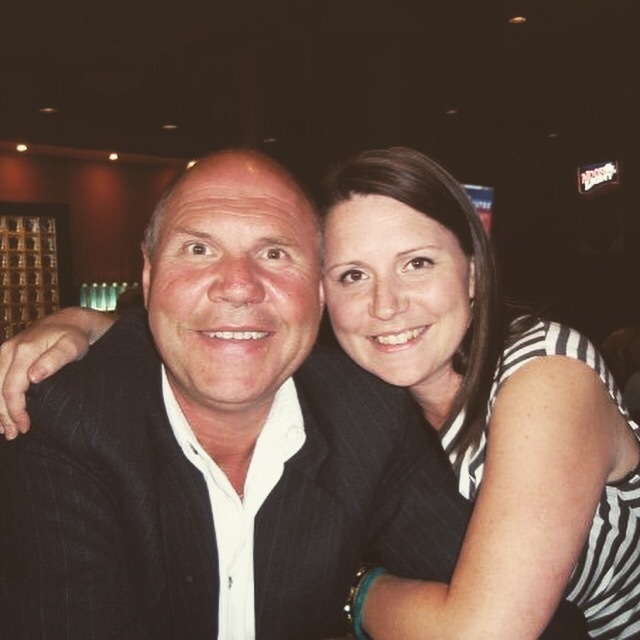 It is a post to honour my dad in light of some tough news we have just received. My dad has always been my greatest role model in life. He really has been/is an exemplary and honourable person in all of his roles (father, spouse, grandfather, son, brother, police officer, leader, you name it) and I can only hope to be half the person he is. Never have I met somebody who didn’t like my dad or who didn’t have something great to say about him, so I know I would have a long line of supporters to back me up on this. 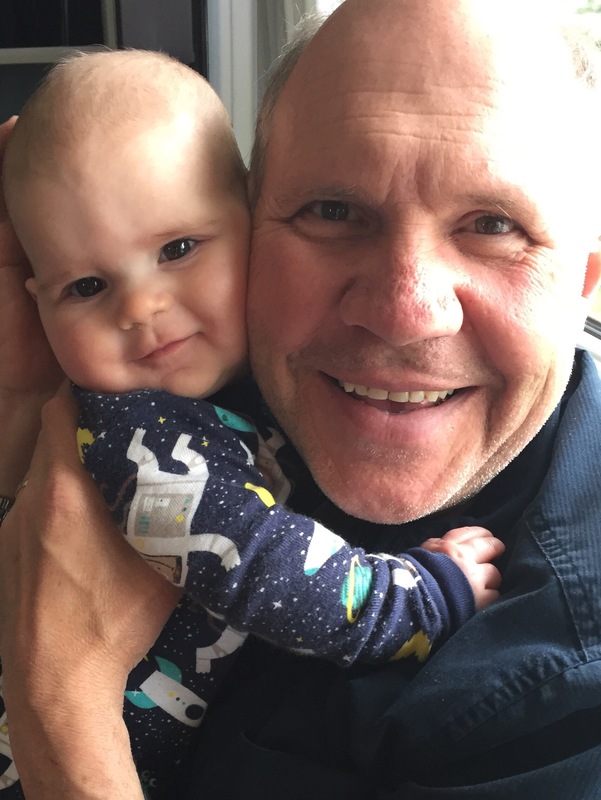 Because I could never cover all of what my dad has taught me in life in one post and this is a parenting and teaching blog, I will stick to some of what he has taught me about raising and teaching kids (for now anyway). And although it ties into what I have learned, and some of my beliefs surrounding attachment theory, this is really by accident, as these are terms my dad, as a parent, would not have heard of or paid attention to, but just happened to live by naturally. 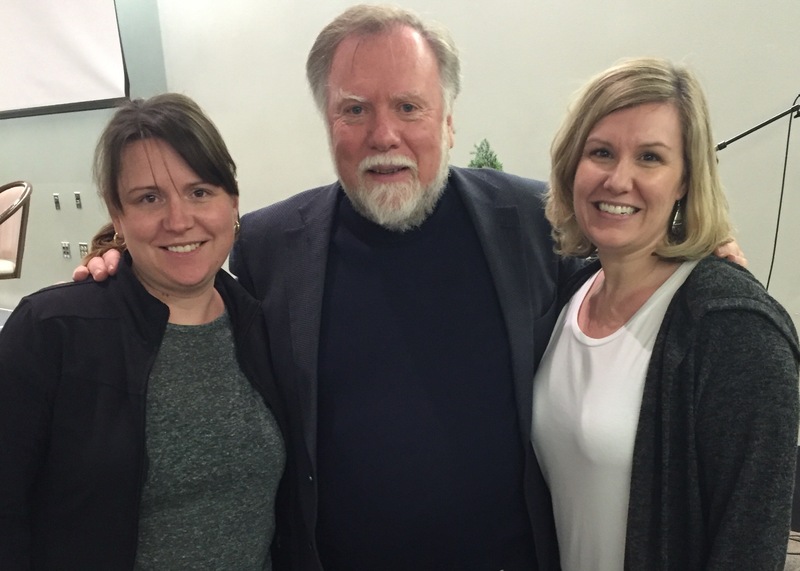 This year I had the opportunity to spend three days listening to and learning from Dr. Gordon Neufeld, a well know developmental psychologist. His approach is based on the theory of attachment, one that I have long been interested in and love learning about. The basis of this theory is that a strong attachment to a caregiver provides a child the security and stability to go out and explore their world, build confidence and develop optimally (Read more here). While listening to Dr. Neufeld speak over the three days about the importance of healthy and secure attachments, it struck me how well my dad understood this and lived/lives by this as a parent (and continues to do so as a grandparent) all without really thinking about it, or even realizing it. So much of what Dr. Neufeld shared I could relate to my childhood and how my dad parented, and I feel like if he realized and could put into words what he did as a parent to create that strong bond and secure base for his kids, the following would be but a few of the tips he would provide. 1. Never lie to your kids. I still remember the day my sister and I asked my dad if Santa Claus was real. We were still fairly young (no older than 6) so we potentially had at least a few more years left of believing in the big man in red if everyone played along, but my dad chose to tell us the truth. Some would probably disagree with his decision and view this as having ruined my fun and spoiled things for me, but to me it is part of what made my dad such a trustworthy, reliable and secure base. It doesn’t take long for kids to work out that adults sometimes lie to them. Despite the hard lessons that sometimes came along with it, my dad always chose to tell the truth and instead, teach those hard lessons. And if it was just too complicated for me as a kid to understand, he told me so. “Darling, I wish I could explain it to you but it is very complicated.” I appreciated this honesty much more than a quick lie to bypass the question. Consequently, I always knew he was an adult I could believe and trust. 2. Encourage and indulge your child’s curiosity. As a kid (and even sometimes now) I was often razzed for asking too many questions. On numerous occasions I remember being asked sarcastically by others, “What is this? Twenty questions?” Equally as often I remember my dad saying, “No matter what people say, don’t ever stop asking questions, that’s how you learn!” And he not only encouraged my curiosity, but indulged it by showing interest in my many questions and by never just giving the quickest or easiest answer. I still remember how important I felt when he would say, “That’s a really good question!” and then provide a full answer (and then some). It really made me feel that my thoughts and questions mattered. 3. Instead of getting angry, work with your child to understand and resolve poor decisions or behaviour. I remember the day, at 17 years old, when my dad found out I had been smoking. Most parents’ knee jerk reaction would be to get angry with and punish their child. My dad’s response was something along the lines of, “Darling, I know that you’ve been smoking. I’m not angry with you but let’s talk about why this is a bad idea.” He was doing what Dr. Neufeld refers to as bridging the behaviour by letting me know that we were still okay, before tackling the problem together. I was always amazed as a kid by friends who’s primary concern was how long they were grounded for, or some other punitive consequence. My primary concern was ALWAYS not letting my dad down. Never did I care about any other consequences. Overall, I was a pretty good kid and I think a big reason for this is because I wanted to obey and make good decisions out of a function of attachment to my dad. I always cared about what he thought of the decisions I made (and still do to this day). I was what Neufeld would refer to in his book, Hold onto your Kids, as parent oriented (vs peer oriented). I try and remember this approach when dealing with my kids and students and I find it much more effective than simply getting angry and implementing consequences. The result is usually a much more remorseful child and the child and I can stay in our big brain’s while working towards understanding and resolving the problem. 4. Think presence versus presents. My dad is one of the least materialistic people I know, and although he occasionally spoiled us with “things” as kids (like when he went away on business), he mostly spoiled us with attention and his time. As a kid I didn’t always understand this and went without many material things I really wanted, but as an adult I now realize how much his presence was more valuable. Never did he miss a soccer game or special event, and though he worked long hours, he always found the time to create memories with us, listen to us and teach us. I remember things like sleeping under the stars and learning about the Big Dipper far more than any material presents he gave me. I always felt important and safe in his world and his presence is what gave me this sense of significance and security. 5. Fill your child’s attachment tank. During his talk, Dr. Neufeld talked a lot about the importance of always providing more than a child is seeking, therby making sure that their needs for nurturing, affection, and dependability are always met. “To foster independence, we must first invite dependence. 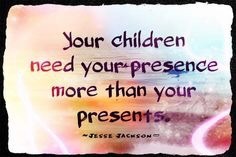 We liberate children not by making them work for our love but by letting them rest in it. A child can never be too attached. Dependence and attachment foster independence and genuine separation.” – Dr. Gordon Neufeld. My dad was/is a master at this. I NEVER had to work for his affection and attention. Never could I walk past him without him giving me a massive hug and telling me how much he loved me, and then, of course, insisting on one more hug before we parted. I knew that his affection was always in full supply and that it was unconditional. This provided me the security and confidence to venture forward confidently. These are but a few of the ways that my dad as a father succeeded in building a close bond with his kids and also what I try and live by with my own kids and students. I believe that this secure attachment is what gives kids a solid substructure for life. It provides them a sense of security and the confidence to go out and explore their world while building relationships with others. That is some Dad you got there Sheila!! He really wrote the book on this and so many other things. Yup! He sure is a special guy! Thanks for reading!